It looks like an issue with ligatures. 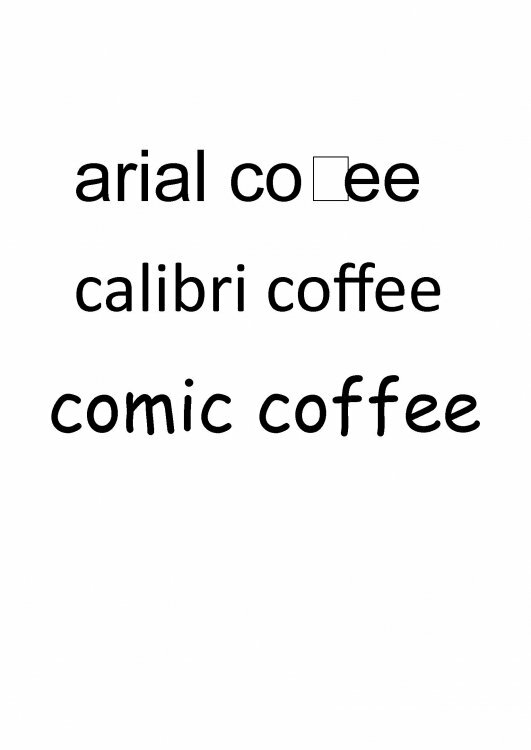 Calibri is working as it's combining the two f's and Comic Sans doesn't have an ff ligature AFAIK. I just opened your PDF and added the ff and it worked correctly. I suspect you either have a funny version of Arial or we've changed something which has affected your version of Arial. Any chance you could zip your version of Arial up and attach it? I won't pretend to know everything about fonts but there's a few users on the forum who I would consider specialists so hopefully we might get some input from them. 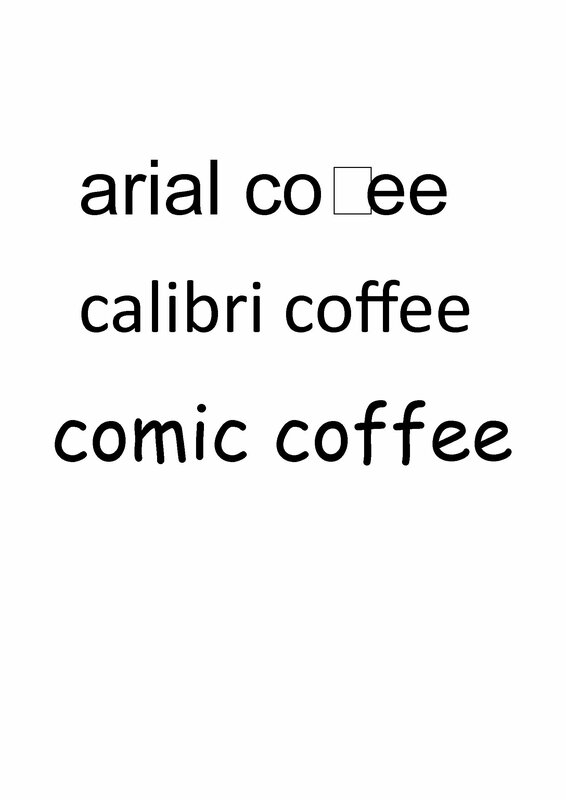 For now I solved using Calibri or other fonts. It looks like you're using the same version of Arial as me and I've tried an export which works fine.